This arrowhead is perfect for being wire wrapped. STOCK PHOTO. 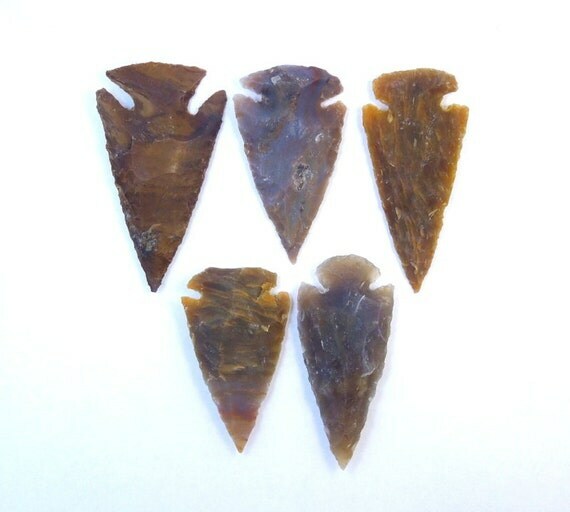 These arrowheads will vary in size and in characteristics. These arrowheads are sure to sell quick at this price.